In Season 1, we’re talkin’ song of the summer. Subscribe on Apple Podcasts now. Have you ever read an article on TheFADER.com, or in our daily newsletter, and thought to yourself, This is great, I just wish I could hear the voices of the people who wrote it? Well, my friend, you’re in luck. We started a podcast! It’s called FADER Explains, and honestly it bangs. Hosted by FADER editors Myles Tanzer and Olivia Craighead, the show is the perfect listen if you’ve ever wanted to hear two nutjobs get really excited about music they like. This first, 10-episode season is all about the song of the summer. Will Cardi B come out on top (again)? Is Ella Mai about to blow up? How many times can we listen to “The Middle” before it becomes part of our DNA? We’re talking everything from streaming to radio play, standout candidates to dark-horse favorites, and of course, we have a Drake episode. 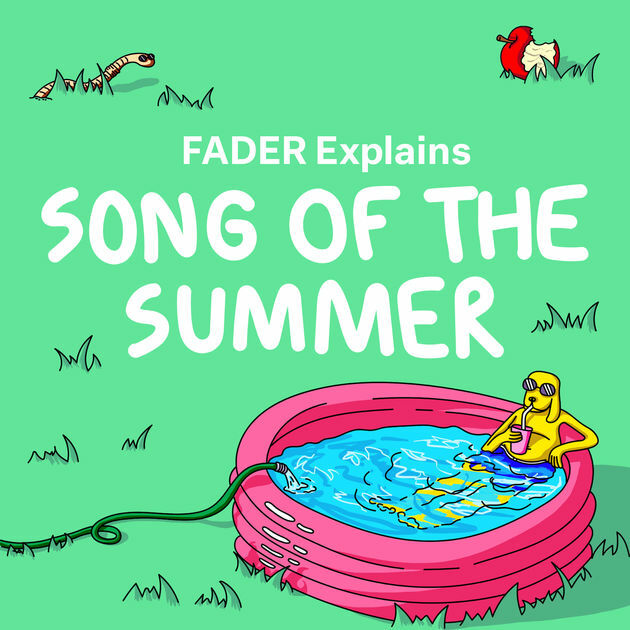 Subscribe and listen to FADER Explains on iTunes. Rate, review, and subscribe, dummies!! !